Everyone feels discouraged from time to time and with an overload of bad news everywhere you turn, it can be a challenge to stay motivated. Trade in the negative for the positive and turn doubt into doing! 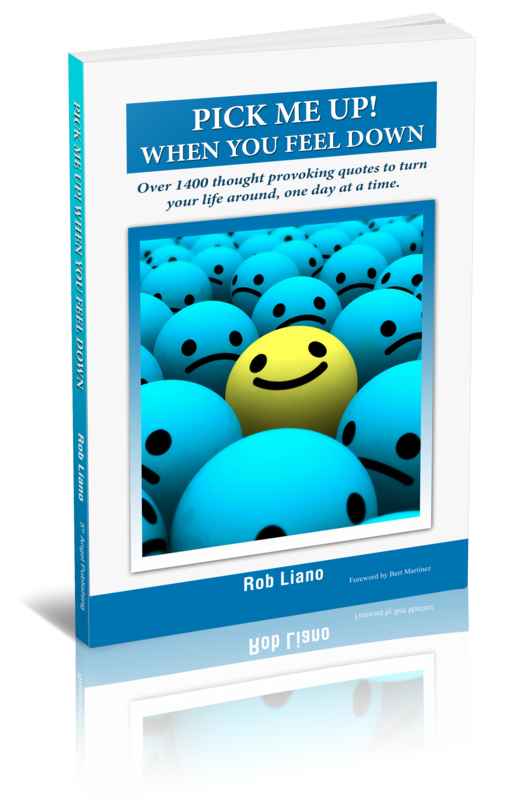 With over 1,400 carefully selected quotes that are uncommonly inspiring, when you need a quick pick me up, well . . . Pick Me Up! With the economic upheaval we have all experienced in the new economy, it’s hard not to feel that the way we do business is under attack, making it more and more difficult to find a clear-cut path to success. 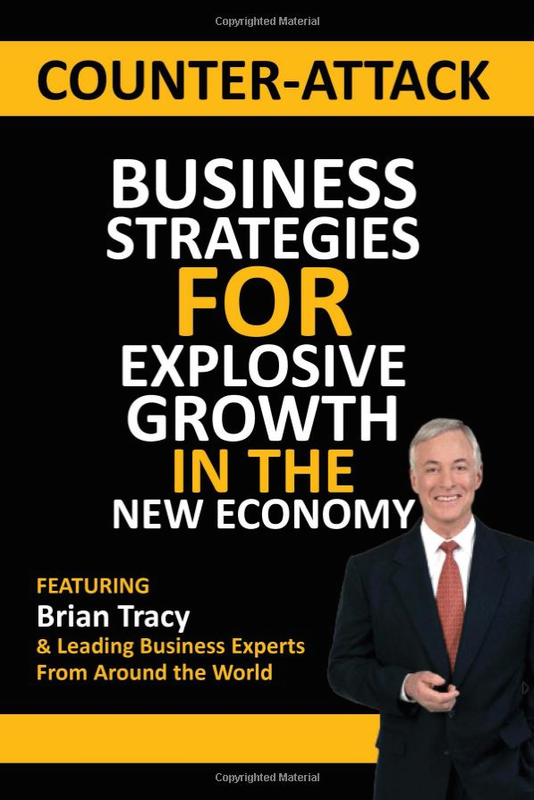 In this refreshingly authentic best selling book, Brian Tracy, Rob Liano and over thirty business leaders from around the world teamed up to share what’s working now, so you can stop wondering and start profiting.